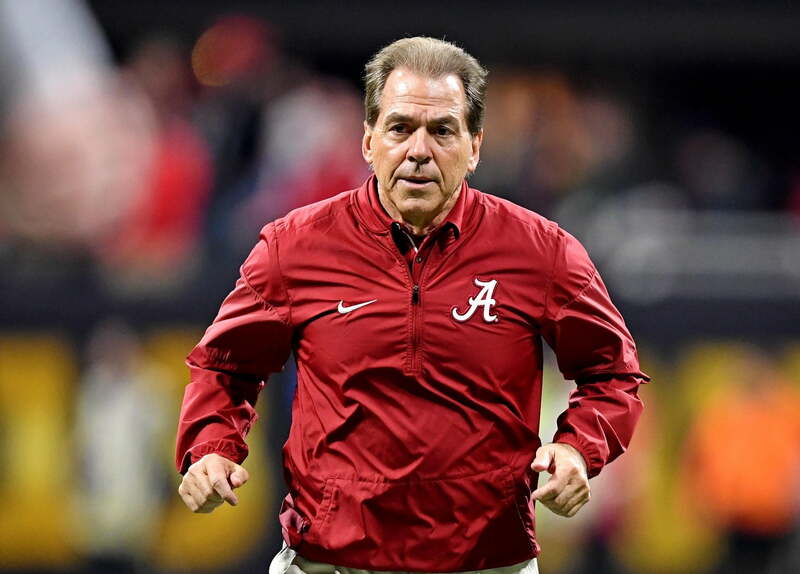 The Alabama football program under Nick Saban have a seemingly unstoppable flow of NFL-caliber players coming through on a yearly basis. Yet injuries take their toll on the Crimson Tide, just like any other program. On Saturday, Saban announced that yet another top-tier player, linebacker Chris Allen, was going to miss the season. It might seem like that’s the case. After all, no matter how many injuries hit the Crimson Tide, it’s hard to remember a time in recent history that this program wasn’t vying for a championship before sending multiple players to the NFL, where they were first-round picks. That being said, it’s got to be tough on Saban, his coaches and players to continue seeing some of their top players being lost due to injuries.